We welcome patients from all ages to come in for an orthodontic consultation at Dentistry on Wilson, your North York dentist. The American Association of Orthodontics recommends that children get an orthodontic evaluation no later than age 7. When correcting cosmetic, functional, and or temporomandibular (TM) joint issues, orthodontics is usually the first choice of treatment. Yet, many avoid such treatment due to the stigma of wearing traditional wire-and-post braces. Nearly translucent, Invisalign® orthodontics can help avoid these anxieties. 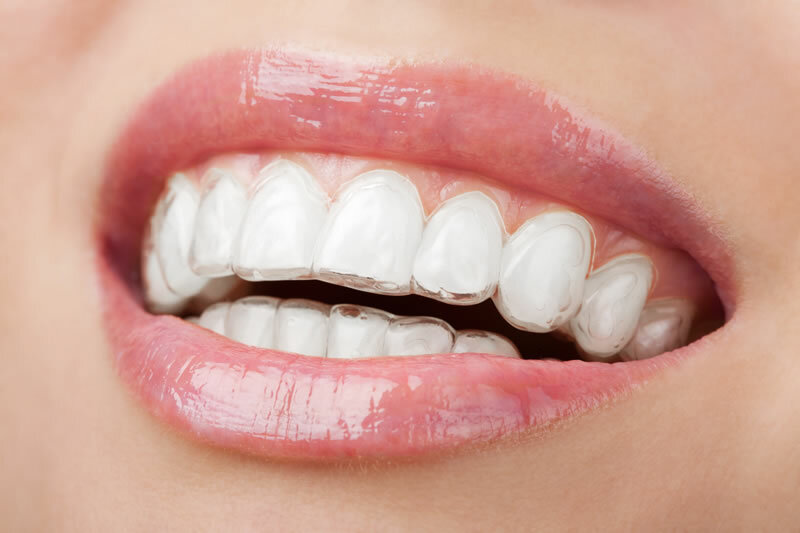 Invisalign® consists of custom-moulded, clear plastic aligners that gradually straighten the teeth. Over the course of the treatment, a new Invisalign® aligner is placed every two weeks until the desired smile is achieved. Your first couple of visits to Dentistry on Wilson will include a medical and dental history evaluation, and x-rays of the teeth and jaws among other diagnostic tools. After careful planning, our highly skilled North York dentist, Dr. David Michaels will design and apply braces that coincide with the treatment plan in effect for you.